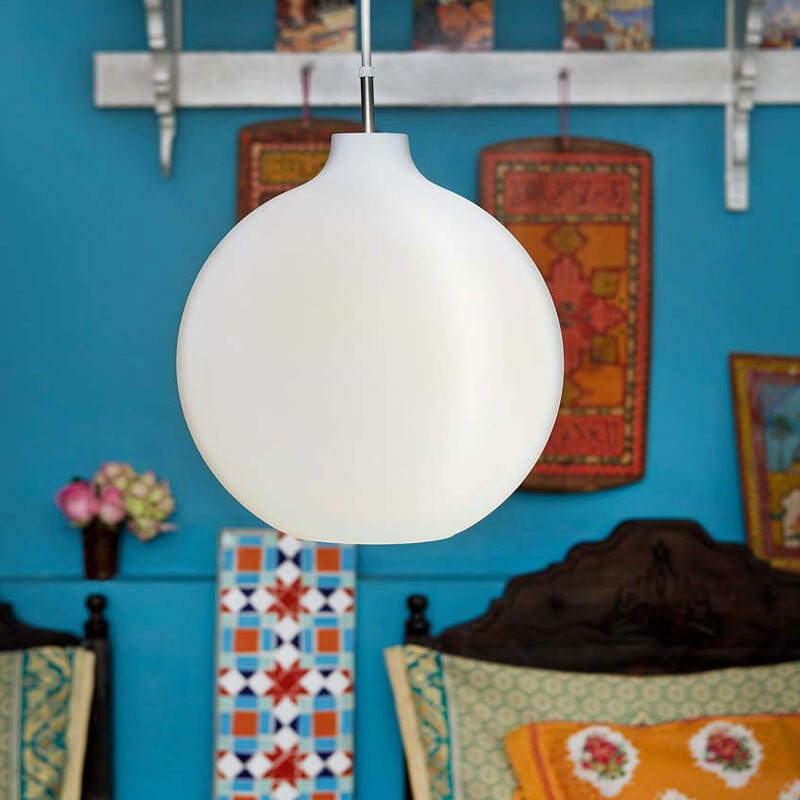 Wilheilm Wohlert and the CEO of Louis Poulsen at the time – Jens Kaastrup-Olsen – had a fruitful collaboration, and Mr. Kaastrup-Olsen asked Wilhelm Wohlert to design a pendant in three different sizes to suit different room sizes. Furthermore Wilhelm Wohlert had to create a lamp with easy installation, bulb changes and maintenance. Today the Wohlert pendant is hanging in many different buildings around the world including the University of Copenhagen, where it fits perfectly and beautifully the classical buildings. But also for the just recently built AHTS Headquarters in Copenhagen the architect Kim Utzon chose the Wohlert Pendant.